Nouria Newman is a French slalom canoeist who has competed since the late 2000s. She won two medals at the ICF Canoe Slalom World Championships with a gold in 2014 (K-1 team) and a silver in 2013 (K-1). She also won a bronze medal in the K-1 team event at the 2014 European Championships in Vienna. 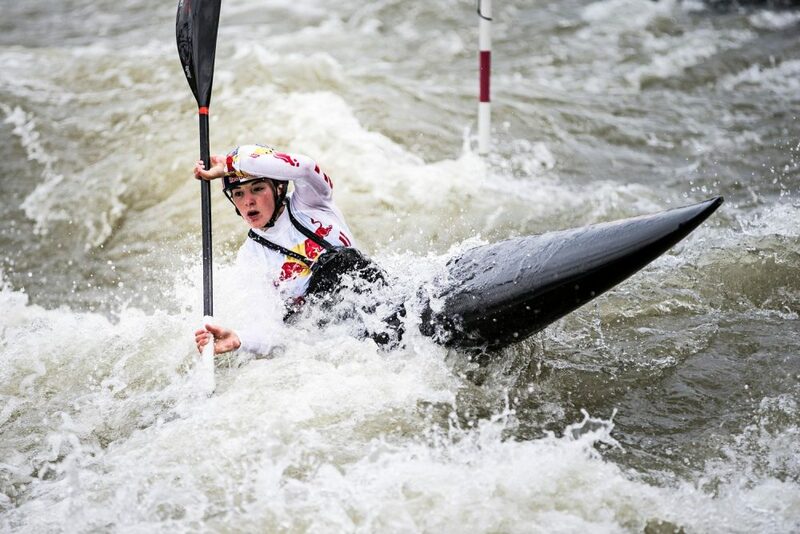 Newman, at 23, has already made her mark in slalom (finished 2013 ranked 14th in the world in women’s K-1) as well as in downriver creek racing and finished 2013 as reigning Whitewater Grand Prix champion, Adidas Sickline Extreme Kayak World Championship winner, and recipient of the Canoe & Kayak Awards’ Female Paddler of the Year award. Now she can add her name to the list of expedition kayaking greats. 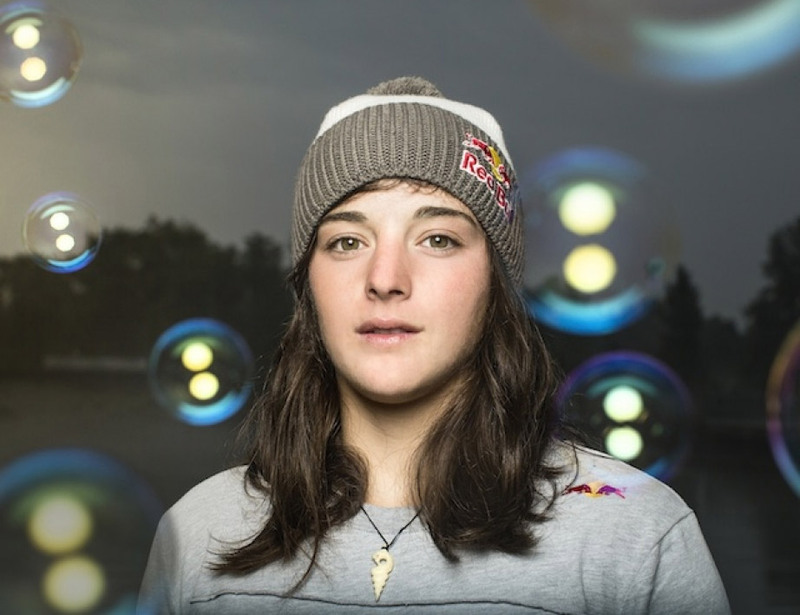 Nouria Newman is an exceptionally talented french slalom canoeist. She is winner of gold medal at ICF Canoe Slalom World Championship in 2014 (K-1 team). She is in conversation with Namita Nayyar President Women Fitness.